NEW LISTING - 7159 Van Wagener Road London, OH 43140! 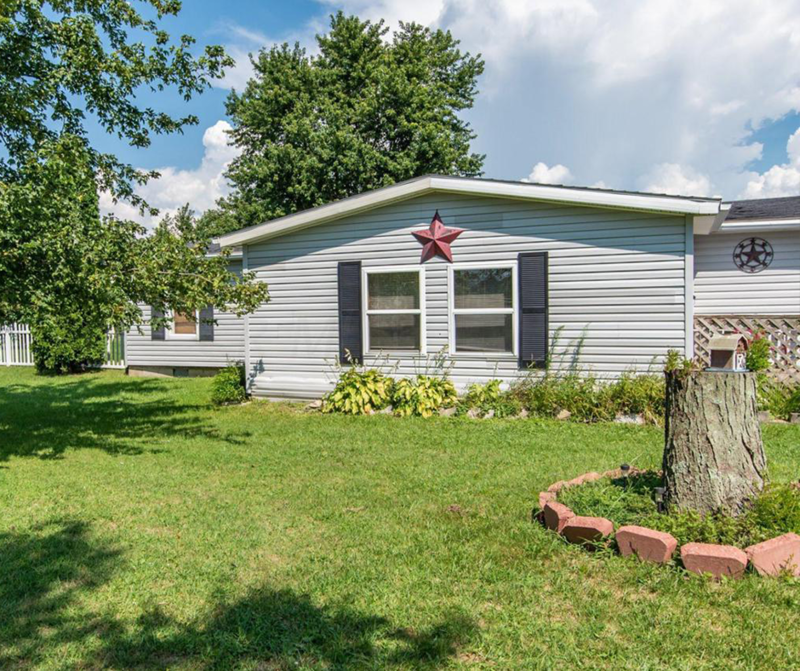 NEW LISTING – 7159 Van Wagener Road London, OH 43140! Cute country home on over a full acre of land. Featuring sunroom, newer furnace and AC (2016) and 2 outdoor storage buildings.